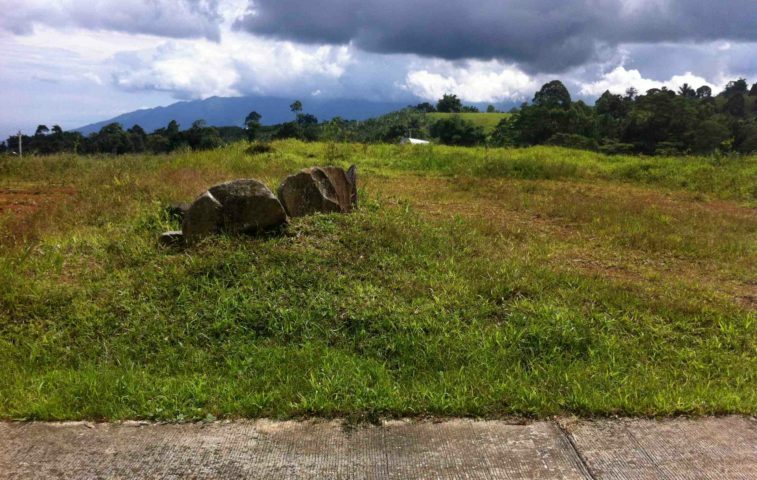 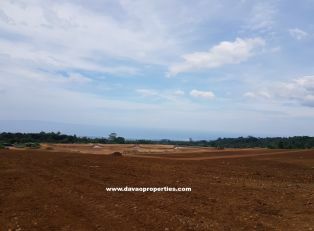 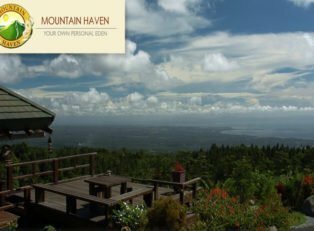 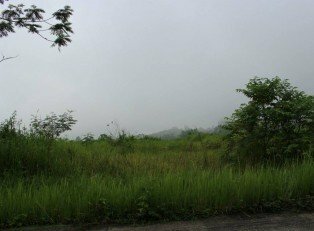 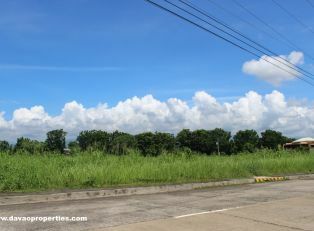 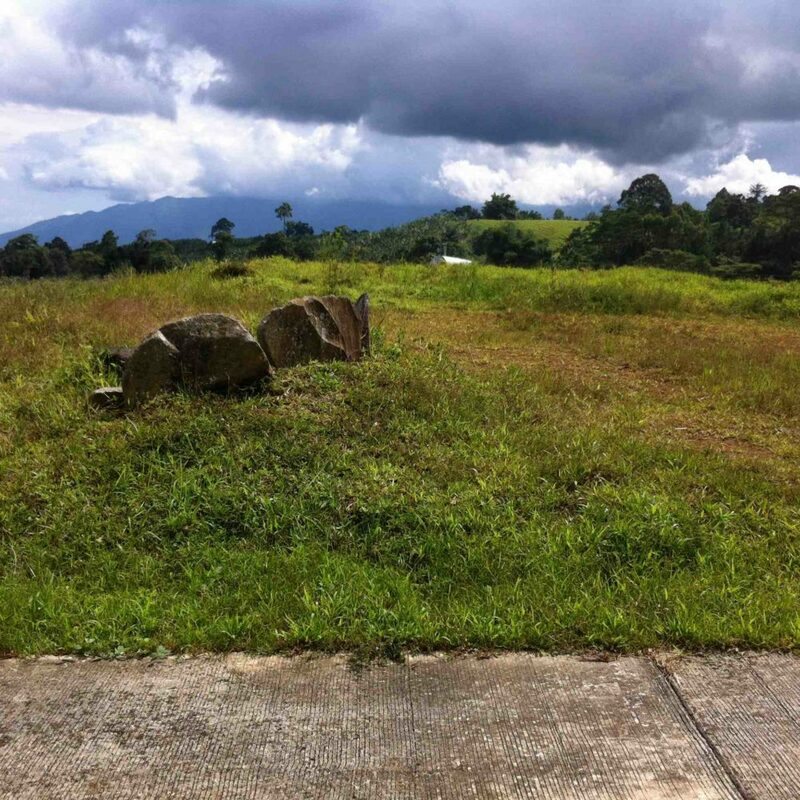 This beautiful lot is located in Mountain Haven, Eden, Toril, Davao City. 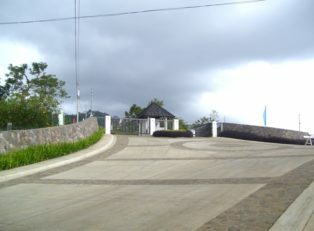 with 24 hour roving guards. 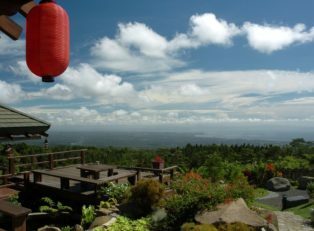 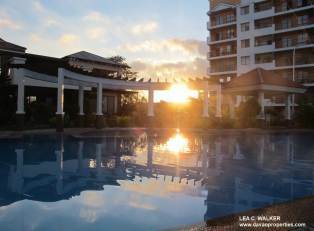 It has a clubhouse with a fantastic view of Davao Gulf and Davao City. 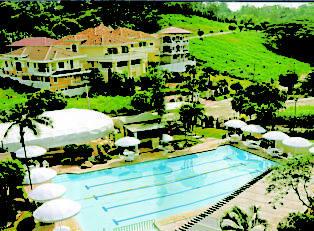 The owner will pay for Capital Gains Tax.